But I've a doubt in my mind over the reliability of new LM87800 controller. Yeah the problem with OCZ is that you cant trust it 100%. The new vertex 4 with indilinx controler might be a diferent story, but about previous versions I wont recomend anyone to get them. I really regret have bought mine since I had some issues(and still do sometimes) of sistem frozing, etc. I had to turn OS HDD plug and play to be able to be stable. Next time I get an SSD is gona be corsair or Intel for sure. 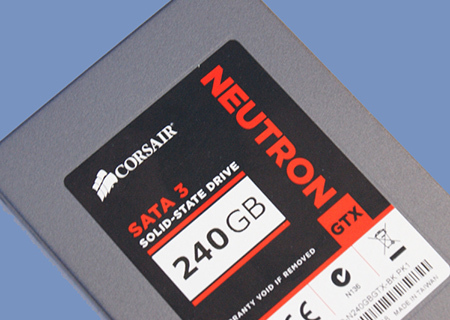 Just bought Neutron Series GTX 120GB version off the back of this excellent review by Tom. I was looking forward to the improvement in performance but sadly I got the opposite. Now I am experiencing lag within windows 7. Has anyone experience the same issue ? How do you have it installed? SATA 6? AHCI or IDE? Could just be a faulty unit I support - or maybe even a dodgey sata cable? ^^^Be config problem, IE: user/driver related issues. Id put money on the fact you are using a 2011 board.